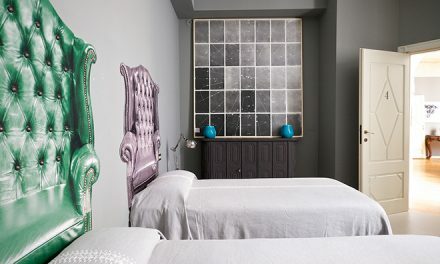 If you really want to become the king of your castle, buy one! 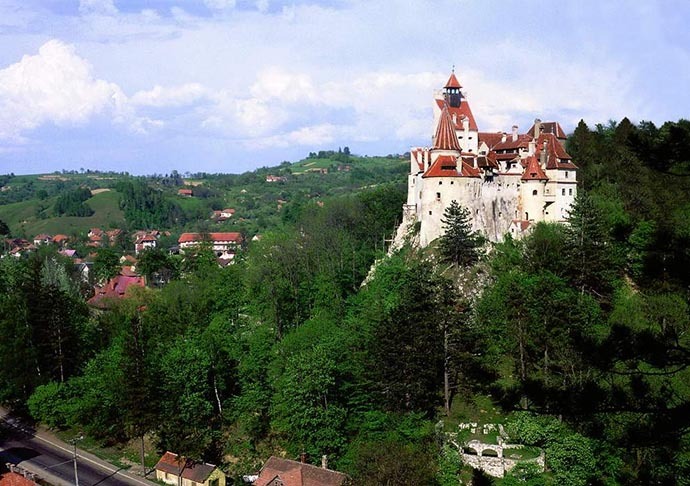 There’s a trend of Medieval castles hitting the market and the latest jewel to arrive is none other than Count Dracula’s Castle in Transylvania. These majestic edifices, once a symbol of wealth and power, have nowadays become a symbol of living in a fairy tale. Modern architecture, skyscrapers, ‘green’ buildings…none can beat these grandiose medieval buildings that reflect the culture and ages they’ve seen pass by. 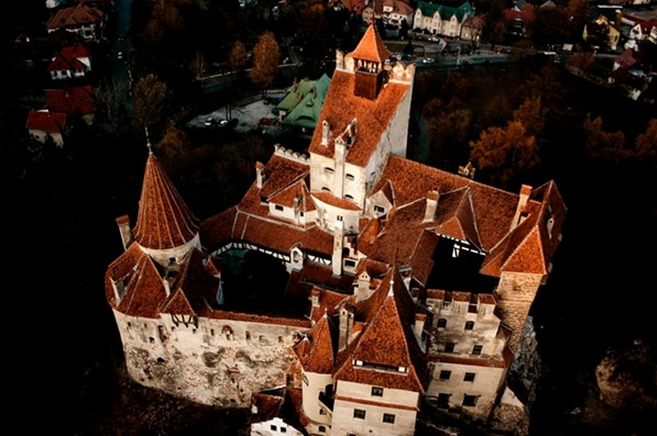 Without a doubt, Count Dracula’s castle makes it to the top of our wish list. Bram Stoker’s legendary character was definitely fiction, but it was based on Vlad the Impaler, the blood-thirsty Wallachian Prince of the 15th century whom historians trace back to this gothic and creepy Transylvanian castle. If you have a thing for vampires (as we know they will never be out of fashion), or just want to buy one of the most famous and iconic castles in the world, the fortress has been put on the market for at least £47 million (around $80 million) by its archduke owner, Dominic von Habsburg. 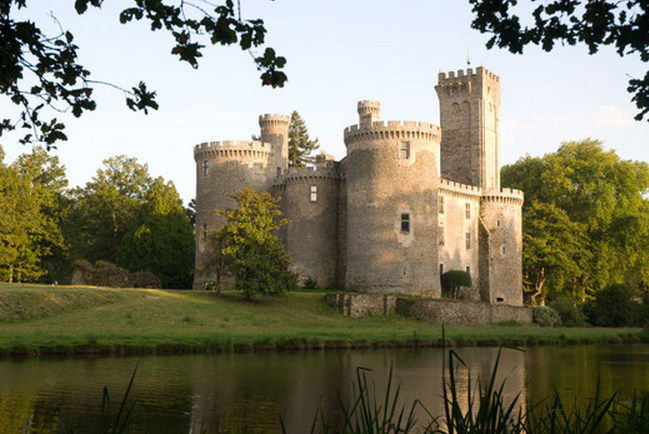 If you fancy something a bit more humble, you could go for this castle in Limousine (France). This spectacular XII century Castle by a national forest has a lake, Banquet Hall, Music Room, a movie theatre, a library with the ultimate technology…you name it. 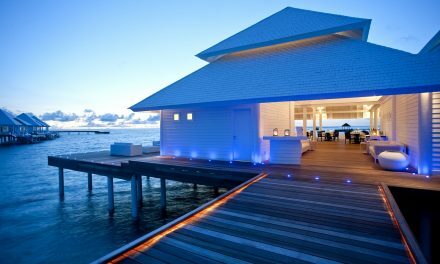 For around 17,000,000 euros…not so shabby! Oh, the Tuscany…! 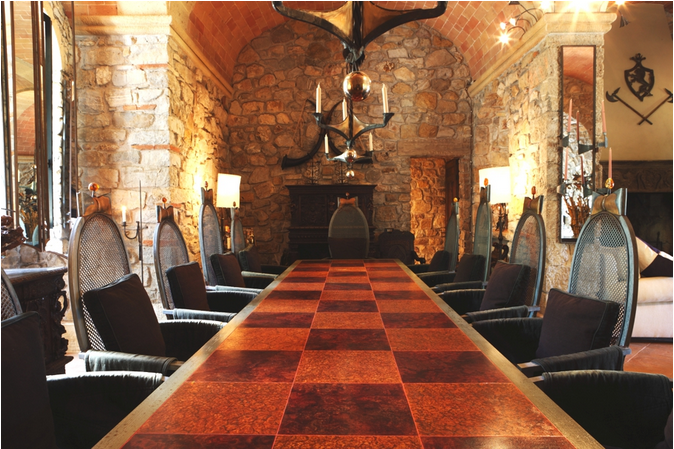 This gorgeous Castello Di Scerpena gives a stunning panoramic view across the rolling Tuscan hills. 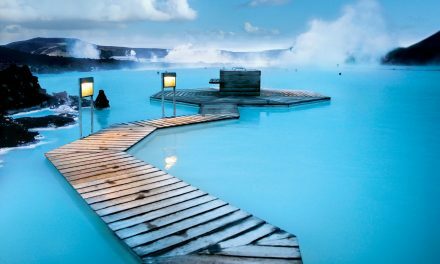 15,600,000 euros is what you have to pay to travel to XIII century Italy. 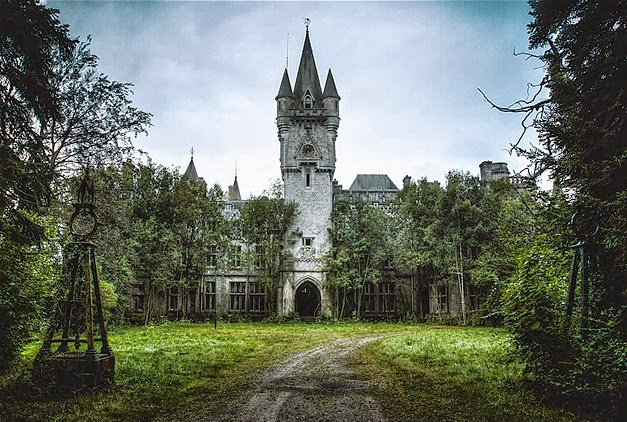 And who doesn’t see endless possibilities for this farie tale Chateau in Noisy (Celles, Belgium).